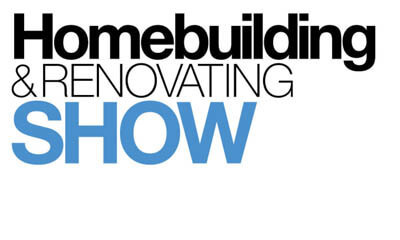 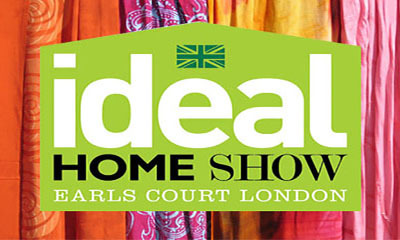 You can get free tickets to the Ideal Home Show in London's Olympia this March and all you need to do is hit "GET FREEBIE" button below and pick the date you would like to attend and then enter the code: MSEFREE which should automatically be added at the checkout to make it free. 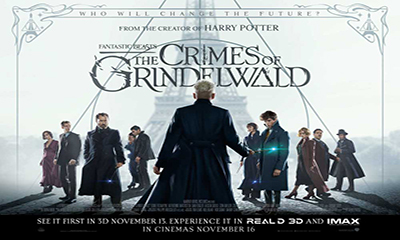 There are 4,000 free cinema tickets to the movie: Fantastic Beasts: The Crimes of Grindelwald and all you need to do is hit "GET FREEBIE" button below and select your closest cinema then enter your details to enter this competition. 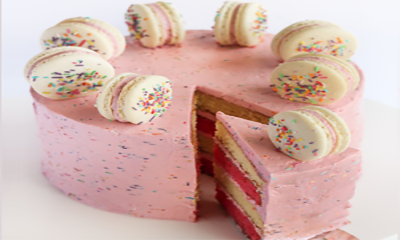 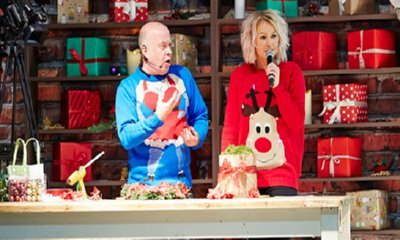 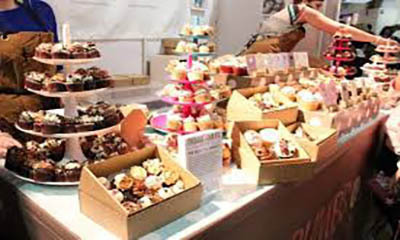 You can get free tickets to The Cake & Bake Show 2018 in London in October and all you need to do is hit "GET FREEBIE" button below and enter the code: CAKEBAKE18 in the code section and your details to get your free tickets to see The Great British Bake Off Live and last free samples of cakes and cupcakes. 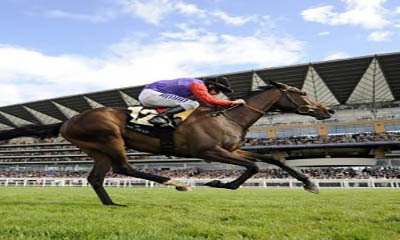 You can grab up to 4 free tickets to this years Ascot Races, simply hit "GET FREEBIE" button below and scroll down to the The Prince's Countryside Fund Racing Weekend on Friday 23rd Nov and then select "Queen Anne Enclosure" option.You then sign up for a free account with your details to complete your free order. 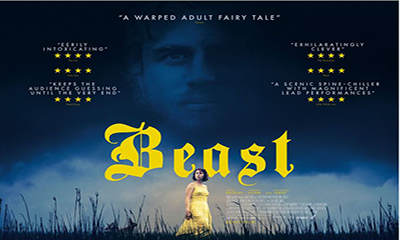 Hurry claim your free cinema tickets to see the new movie "Beast", simply click on the linked page and use the code to print out your free cinema tickets, but you need to hurry, tickets run out fast. 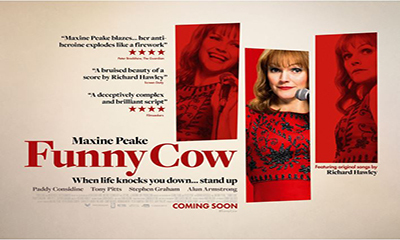 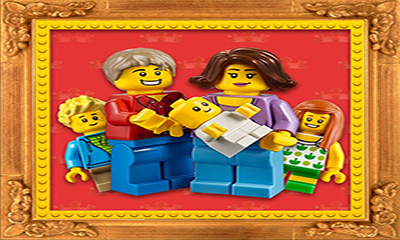 Hurry claim your free cinema tickets to see the new movie "Funny Cow", simply click on the linked page and use the code to print out your free cinema tickets, but you need to hurry, tickets run out fast. 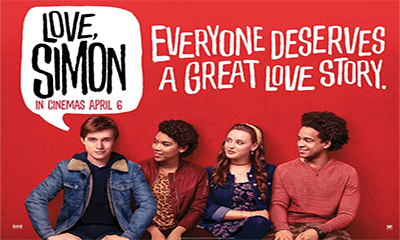 Hurry claim your free cinema tickets to see the new movie "Love, Simon", simply click on the linked page and use the code to print out your free cinema tickets, but you need to hurry, tickets run out fast. 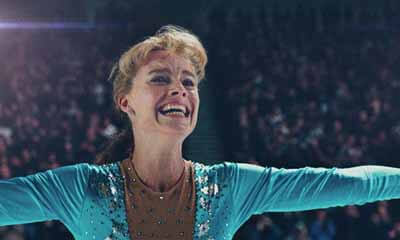 Stylist are giving away free cinema tickets to see the new movie “I, Tonya”, simply hit “GET FREEBIE” button below and enter the code: 7RPIW4 on their linked page to claim your free cinema tickets. 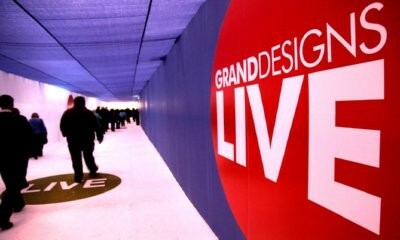 Gerberit is giving you the chance to win 2 tickets to Grand Design Live in Birmingham, 11th-15th Oct.Simply hit ‘“GET FREEBIE” button below and complete your details in the form to tuner this competition. 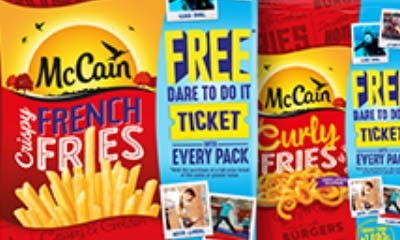 UPDATE: Code also works for the Manchester Show in November, if you can't make the London Show. 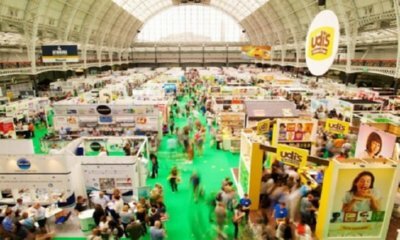 You can get free tickets to this year The Cake & Bake Show 2017 in London on the the following dates: 6th, 7th and 8th October and all you need to do is enter the code: BAKE17 and then enter your details to receive your tickets.You can then visit the stalls and taste their cake samples for free. 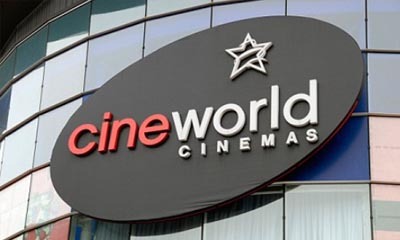 Three mobile customers can claim free Cineworld cinema tickets and they have 50,000 tickets to giveaway.Simply download the Wuntu app and search for Cineworld and claim your free tickets. 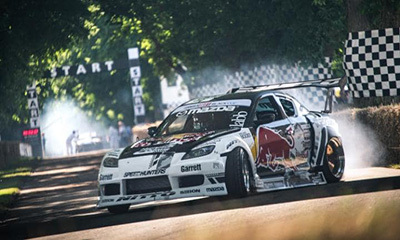 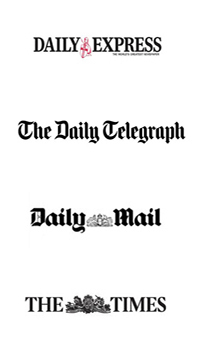 Telegraph is giving you the opportunity to win one of 50 pairs of tickets to Goodwood Festival of Speed on Sunday July 2.Simply hit “GET FREEBIE” button below and complete your details in the form for your chance to win. 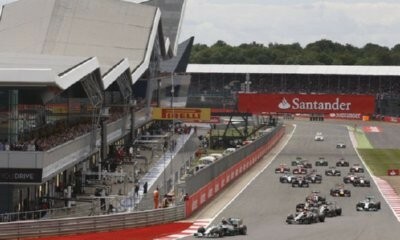 Williams Martini Racing and Silverstone are inviting fans to join them for the British Grand Prix Preview event which takes place at Silverstone Circuit on Friday 2 June.Simply hit "GET FREEBIE" button below and enter your details to register and then keep checking your inbox to see if you have been selected. 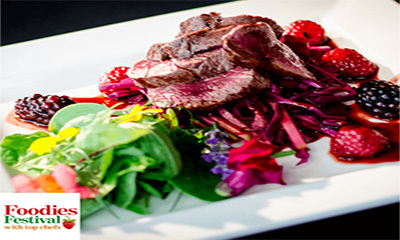 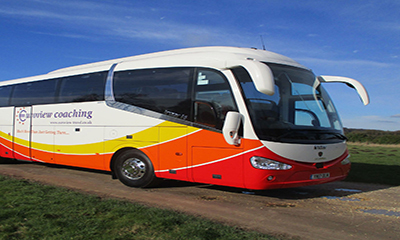 WORTH £30: You can get free tickets while you can, all you do is simply put ESTGDL into promo and get 2 free tickets including no booking fee.All days available at the moment.Simply hit "GET FREEBIE" button below and claim your tickets today. 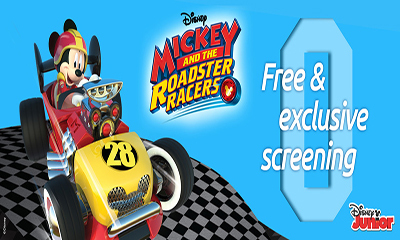 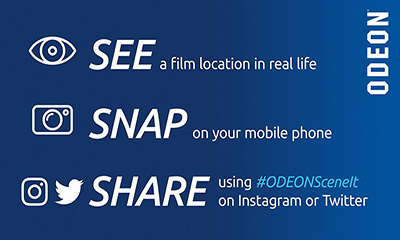 ODEON are giving away free family cinema tickets to the Disney Junior movie “Mickey and the Roadster Racers”.Simply hit “GET FREEBIE” button below and then hit “BOOK TICKETS” and register your details to enjoy free and interactive screening exclusive to ODEON this March. 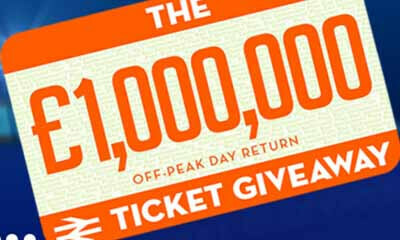 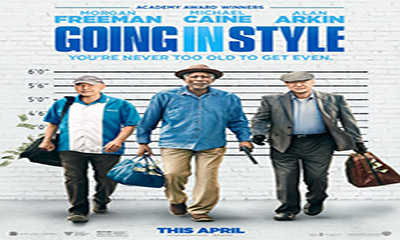 Hurry claim your free cinema tickets to see the new movie "Going in Style", simply click on the linked page and use the code to print out your free cinema tickets, but you need to hurry, tickets run out fast. 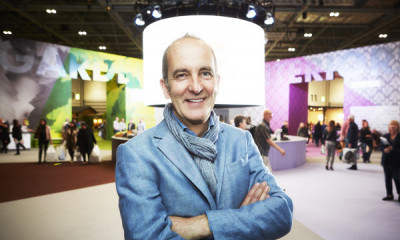 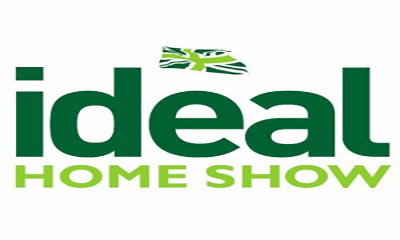 You can get your free tickets to The Ideal Home Show in London's Olympia between March 24th and April 9th worth £15 each.Simply hit "GET FREEBIE" button below and choose your tickets for your preferred dates and then enter your details to complete. 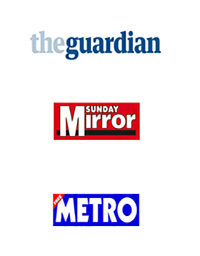 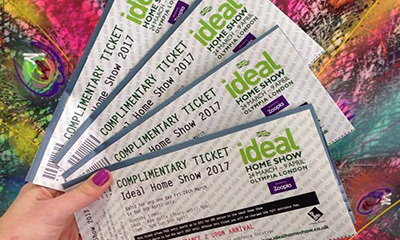 Use the code: DMFREE or HSDM62 to get 2 free tickets (Worth £13) to ideal home show at Olympia, London (24th March - 9th April 2017).Hurry only 1000 pairs and max of 2 adult tickets to download.The transaction fee does not apply for these free tickets. 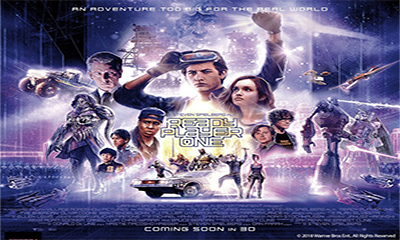 Free Cinema Tickets website are giving away 3 £20 Cineworld e-gift cards each week.Simply hit “GET FREEBIE” button below and sign up to their newsletter.You then check the newsletter every week to see if you are one of the winners but don’t worry if you don’t win, they also list the latest free stuff offers. 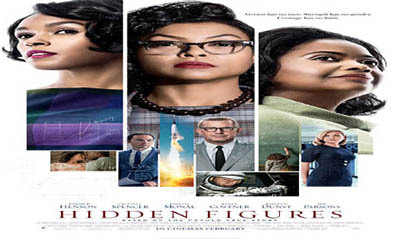 Hurry claim your free cinema tickets to see the new movie "Hidden Figures", simply click on the linked page and use the code to print out your free cinema tickets, but you need to hurry, tickets run out fast. 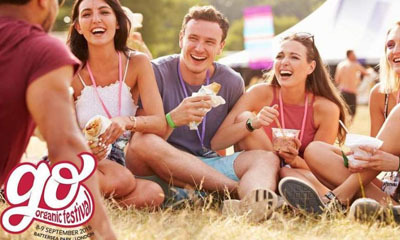 Talkhealth Partnership are giving away free tickets to The Allergy & Free From Shows in 2017 and all you need to do is login or register for free to download your free tickets today.